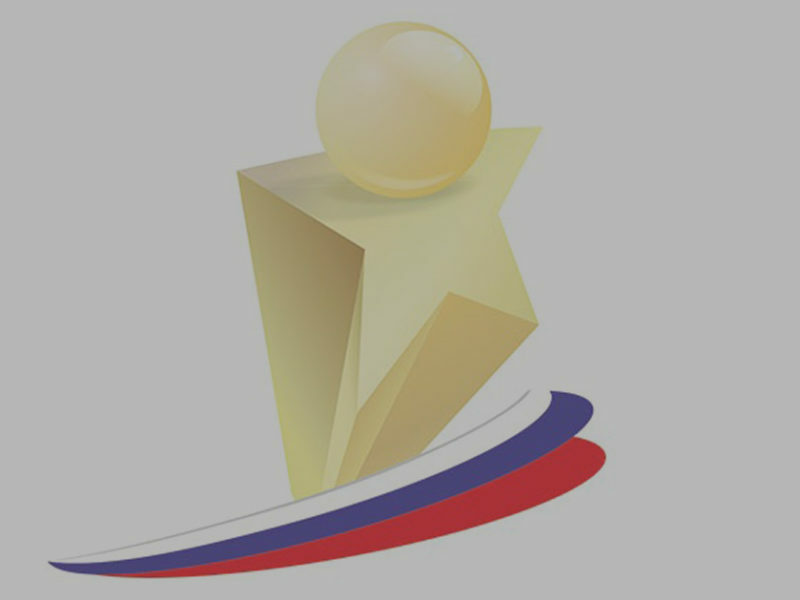 May 17, 2017 Brain Development Ltd. became a winner of the annual Prize “The Impulse of Goodness” for its contribution to the development and promotion of social entrepreneurship in Russia. 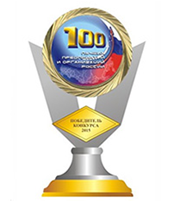 The prize was established by the Foundation for Regional Social Programmes “Our Future”. 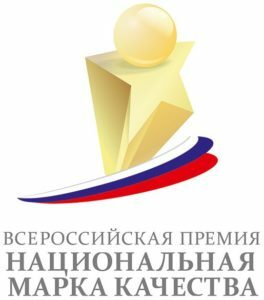 On October 21, 2015 Brain Development Ltd. was awarded the National Quality Mark Prize; the latter was presented at the special awards ceremony, in recognition of the achievements “ECONOMIC SUPPORT OF RUSSIA”, with award of an honorary title “HIGH QUALITY STANDARD“. 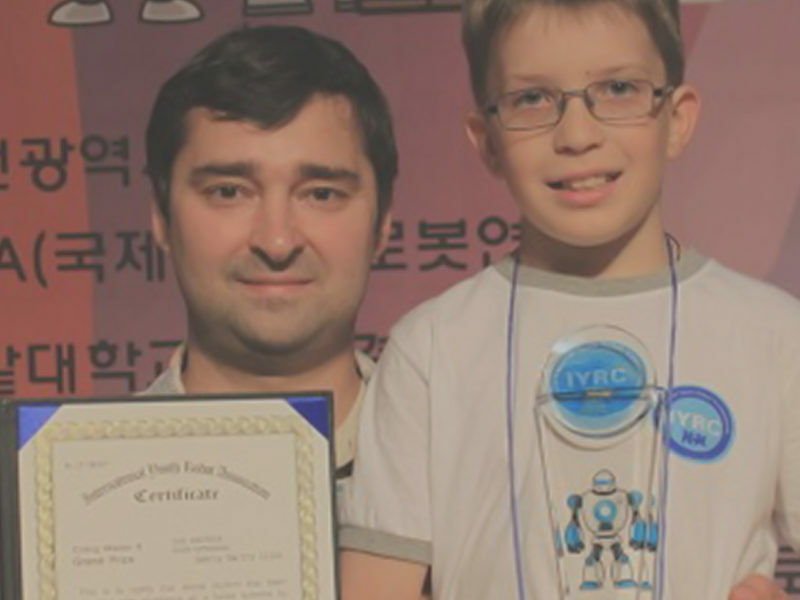 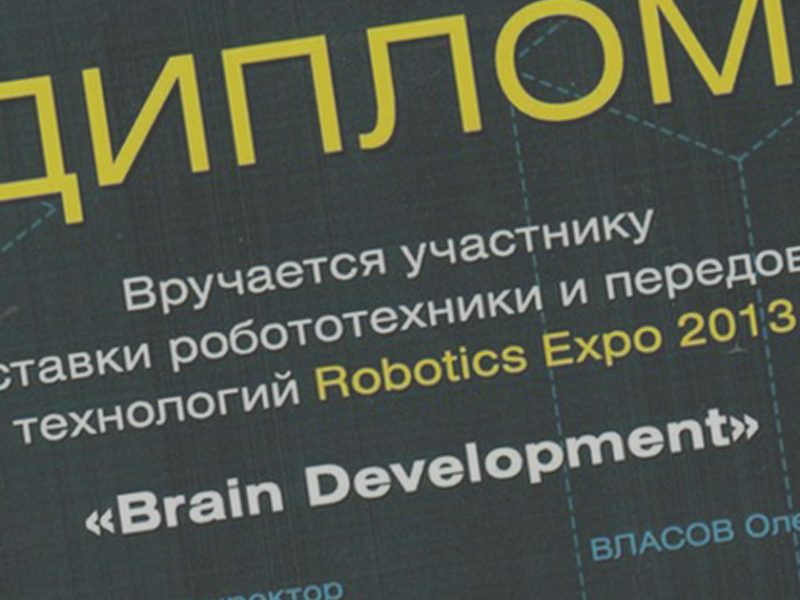 Brain Development Ltd. is a winner of the International Competition “Innovations and Development” in the nomination “Innovations in education” and entered the list of top 100 enterprises and organizations of Russia.